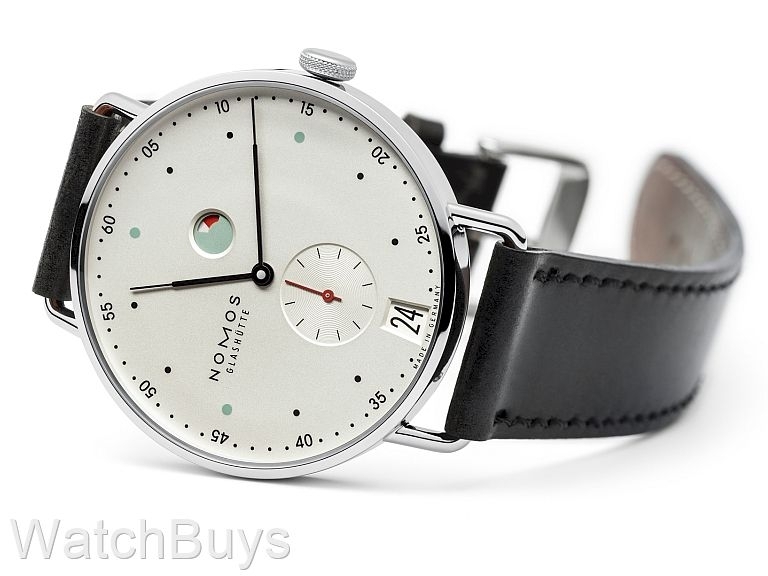 This watch marks the very first Nomos watch to feature the new Nomos Swing system. 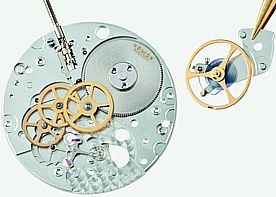 What is the Nomos Swing System? All Nomos movements featuring the Swing System are designated as DUW (Deutsche Uhrenwerke) and the Nomos Metro Datum Gangreserve is the very first watch to officially feature the new DUW designation. We have long felt that mechanical watches with power reserve indicators are among the most useful, especially those that are manually wound. Because this case features such a slim bezel, the dial incorporates most of the front creating an illusion of a larger sized watch (38 mm to 38.5 mm). This new case also features very interesting lugs which are an altogether different design for Nomos. But the name "Metro" is derived from the metro or subway system and the coloring and design resembles many of the subway maps that you will find throughout Europe (in our opinion it is most similar to the Parisian RER metro). This is a stunning design and really stands out. The dial is clean, legible and features an interesting mix of colors. The large date display at 6 PM is easy to read and does not get lost in the display. The hands take their design from the nib of a fine fountain pen, while the crown is beautifully knurled and polished. This watch features sapphire crystals on both sides and the dial is galvanized and white silver plated. Water resistance is to 30 meters. 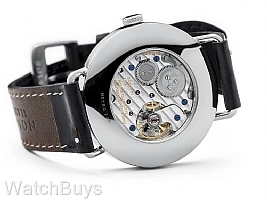 This watch features Nomos calibre DUW 4401. Features include patented large date and power reserve indication, tempered blue balance spring, three quarter Glashutte plate, 23 jewels, fine adjustment to six positions and Glashutte sunburst decoration.